Sam Winslow is not one who likes to part with her belongings. 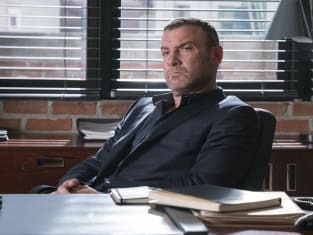 Ray found that out the hard way on Ray Donovan Season 5 Episode 5 when he was thrown into another one of her missions for revenge. With a lot at stake, he had to keep his wits about him, but he did not bank on Natalie James popping back up. Also, Bunchy found himself in a tough spot as he reacted to the loss of the $1.2 million. Use the video above to watch Ray Donovan online right here via TV Fanatic.